Visit our Easter page for details of our Easter services and the Easter brunch and egg hunt. All church activities are cancelled today, February 20th, due to the winter weather. Snow this Sunday (Jan 13)? Join us on September 9th at 10 AM for worship followed at 11 AM by our annual Rally Day picnic as we welcome the new Christian Education year for children, youth and adults. 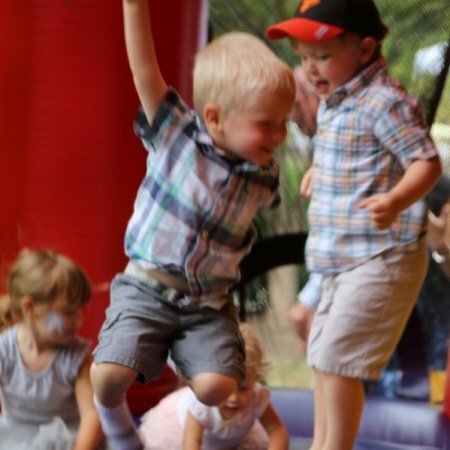 Enjoy great food, fellowship and fun (moonbounce, pony rides, petting zoo and caricatures). All are welcome. Our summer worship schedule begins on June 3, 2018. We will hold one service at 10 AM in the chapel through Labor Day weekend.